Gazzo is at it again! 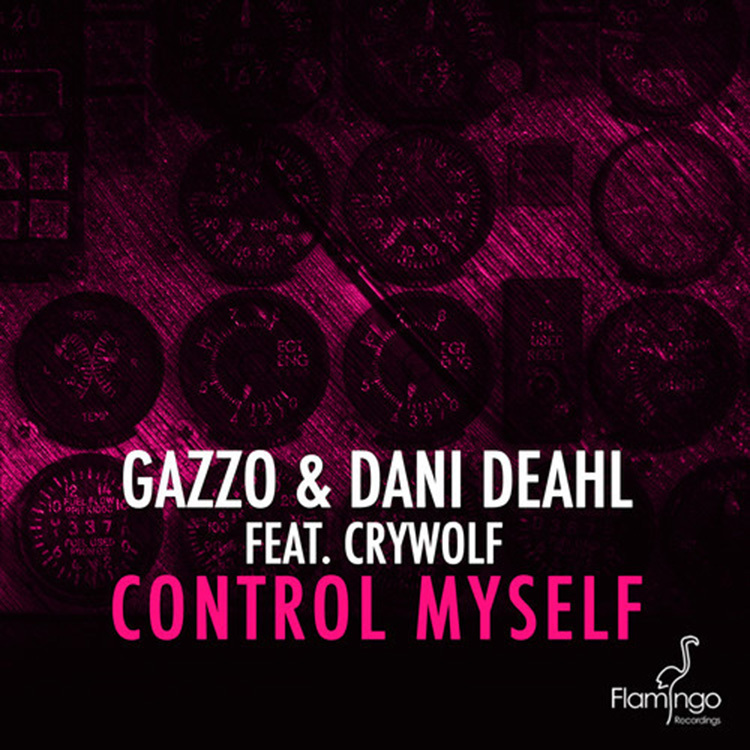 This time he has teamed up with the lovely (and our favorite pizza loving artist) Dani Deahl and Crywolf for this amazing progressive house track. This track has quite a manor to this which makes me have a variety of feelings. This is quite a powerful track that has awesome vibes. Although, the vocals make me feel more intense that I probably should which is great! The talents that are in this track is amazing. Check it out right now!